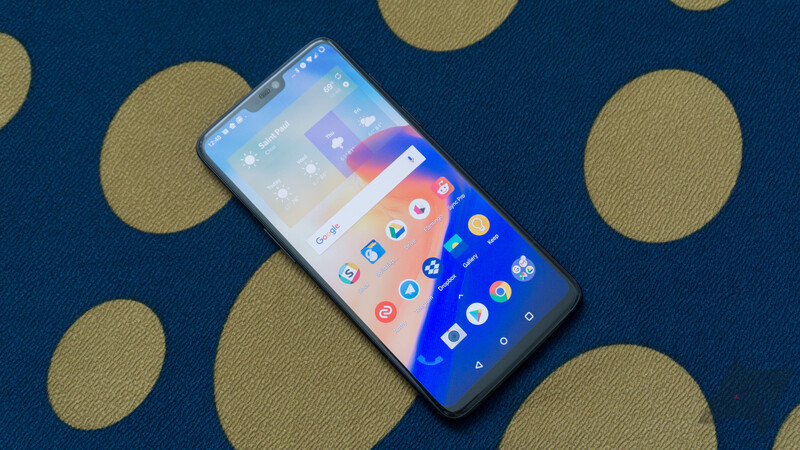 Lau spoke with PCMag at Mobile World Congress Shanghai on these topics, explaining that OnePlus recently began to offer phones through European carriers, and US carriers are a natural next step. A major reason he wants consumers to have more hands-on time with phones before purchasing, which thus far they've only been able to do via infrequent pop-up events. Unfortunately, he didn't specify which carriers OnePlus is talking with, though he did say that the phones would remain free of bloatware. In regards to the 5G bit, Lau said that OnePlus is slated to be one of the first phone manufacturers with 5G support thanks to its close relationship with Qualcomm, and that the launch of the 5G-capable phone in 2019 would line up with the first year of 5G's availability stateside. It seems like OnePlus is going to have some exciting stuff coming with its next phone, presumably named 'OnePlus 7.' It'll be interesting to see how all this pans out.